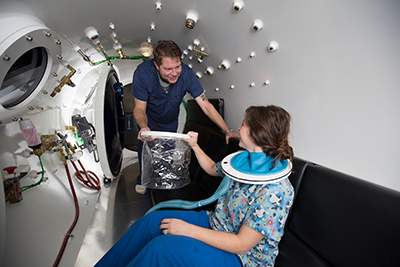 Here’s a nifty summary of HBOT effects. It’s not only applicable to autism, but for any condition. Who wouldn’t benefit from the effects listed below? It’s like a check list for health. 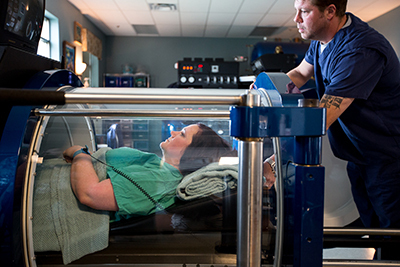 If everyone could go through a few series of HBOT treatments, the increase in overall health would be amazing. This is why I say that everyone can benefit from HBOT. Increases in blood flow independent of new blood vessel formation. Increased production of new mitochondria from HBOT (the energy factories of the cells). 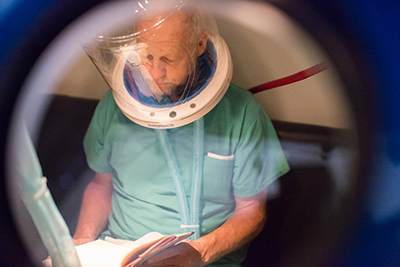 Increases in the production of stem cells in the bone marrow with transfer to the CNS: Studies have shown that HBOT increases the production of stem cells in the bone marrow and that transfer of stem cells to the central nervous system. Direct production of stem cells in the brain. Helps rid the body of petrochemicals. Helps rid the body of mercury and heavy metals.